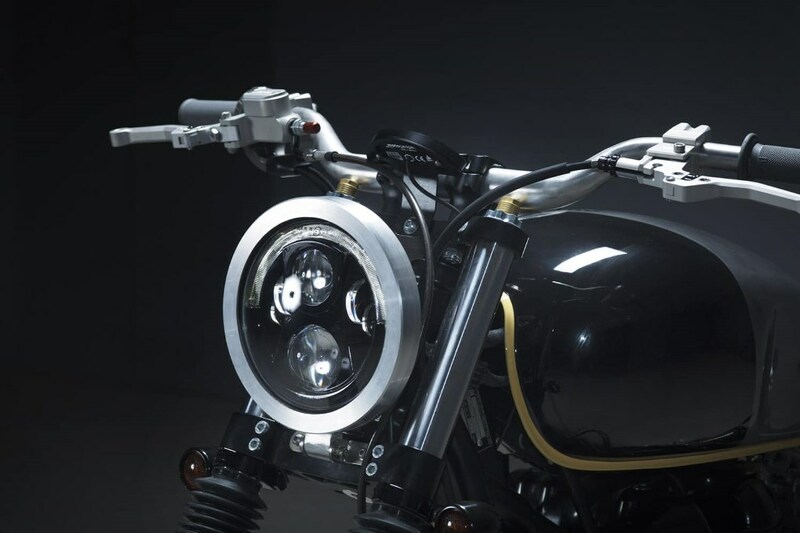 Kiddo Motors – Custom Motorcycles – Black Bonnie! Précédent Christophe Goffette – Rock’n’Roll Motherfuckers! Suivant AC/DC – Nouvel album studio?